Awkward is never how I like to feel. I can remember 15 years ago when I interviewed for my first position with my current employer. I was feeling confident when I pulled up to the building. As I entered the building, I was not prepared for the feeling of awkwardness. I did not know where the receptionist desk was located, and no one would make eye contact with me. Finally, after what felt like an eternity (mostly likely was 5 seconds) a smiling face greeted me and asked if I was here for the interview. She walked me to the elevator and even pulled some lint off my suit coat. She was a big reason I got hired a few days later. She made me feel comfortable and confident going into my interview. If she was not working that day, I may have never received the job offer. I would have gone into my interview feeling awkward and it would have showed during my interview. This reminds me of what I have seen in Jiu Jitsu. A prospective student enters a school and would like some information about the classes. I have seen instances where no one will even acknowledge the prospective student. 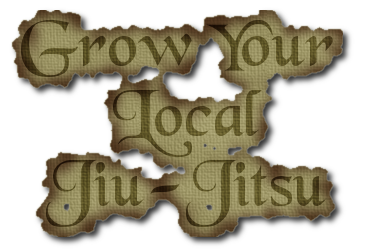 This person will feel unwelcome, will not join the school and may never join the Jiu Jitsu revolution. 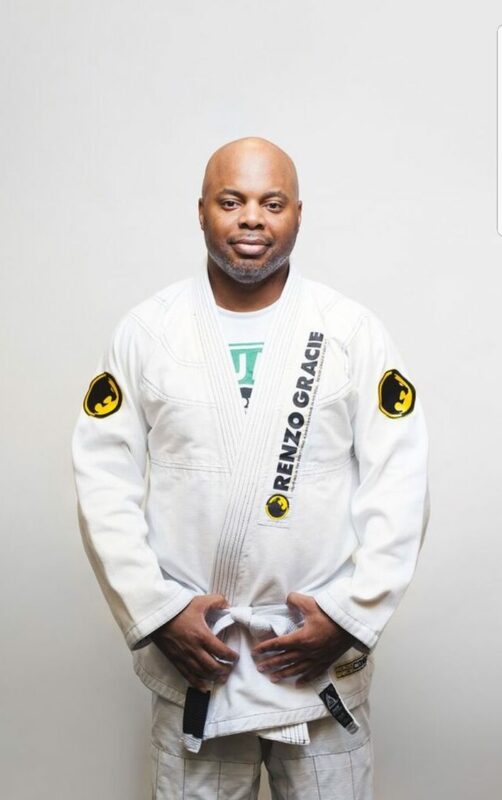 I have talked to people about this situation and the one thing I hear is the owner or instructor did not do a good job of welcoming the new student. I would pose the question is it only the instructor or owners job to welcome new students and grow your gym? I do not think so. I feel that students of the gym should also be taking a proactive approach to welcome everyone into the gym. 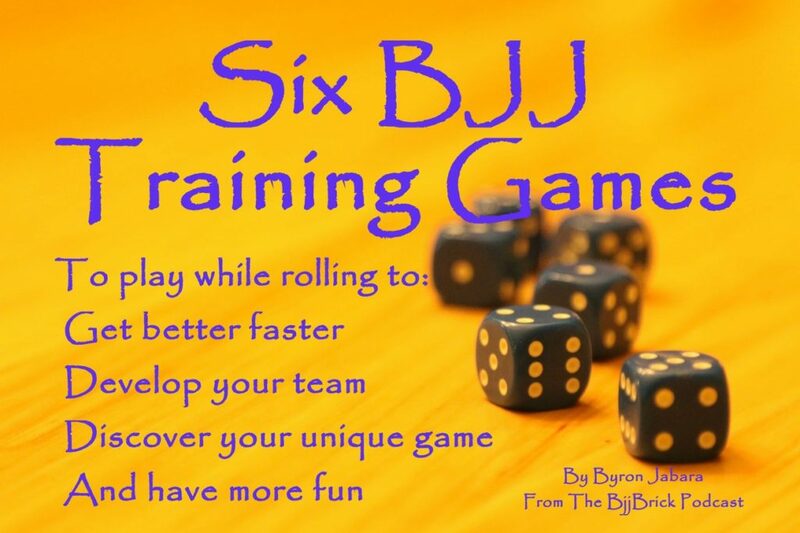 Jiu Jitsu is a team sport and to grow our gym requires a team effort. Notice how I said “our” gym. 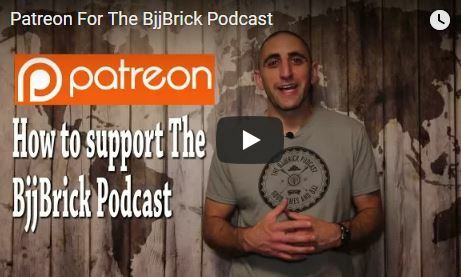 When we join a Jiu Jitsu gym, we should be joining a team, a family, a collective group of individuals that all are striving for the same ends results. 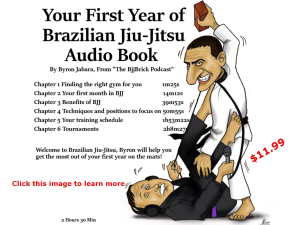 We want to learn and get better at Jiu Jitsu. By having a growing and progressive gym, we will have more opportunities to learn in terms of number of classes and training partners. So next time you see a new student walk into the gym, why not be the first person to extend a handshake, offer a smile and say welcome to the gym, my name is Gary, what is yours? This week we have an interview with Fabiana Borges. 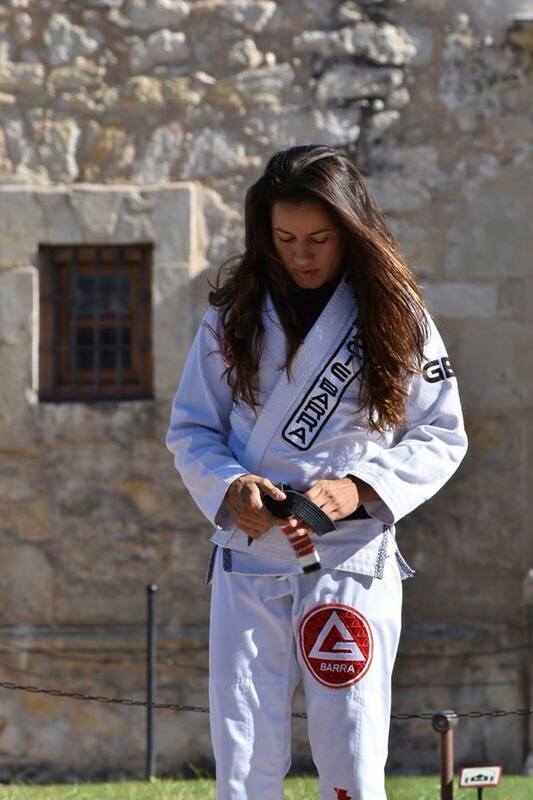 You will find Fabiana sharing her 20 years of grappling experience at Gracie Barra San Antonio Texas. This week we have an interview with Evan Robinson. Evan credits his friend Joe Vanbrackle and Jiu-Jitsu as playing a major role in turning his life around. You will find this interview to be extremely motivating, Evan’s passion and energy are contagious.